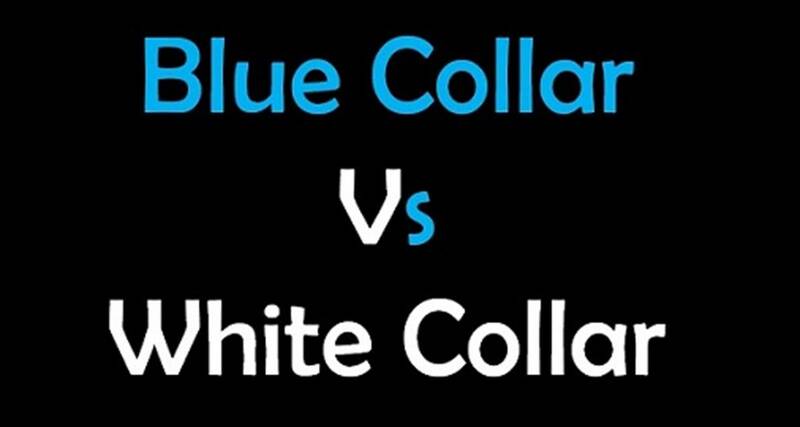 In my analysis, FLSA is fundamentally flawed for it divides workers into categories such as "White Collar" and "Blue Collar" without understanding basis for man’s existence in natural world. There can be no distinction among workers if Life is defined as ‘Knowledge in Action’. All human beings process similar kind of information and use chemical energy to perform similar kinds of sequential, guided, purposeful and goal-oriented actions described as ‘Metabolism’. I ask US Congress and The US Department of Labor to put an end to division of workers into White or Blue Collar. 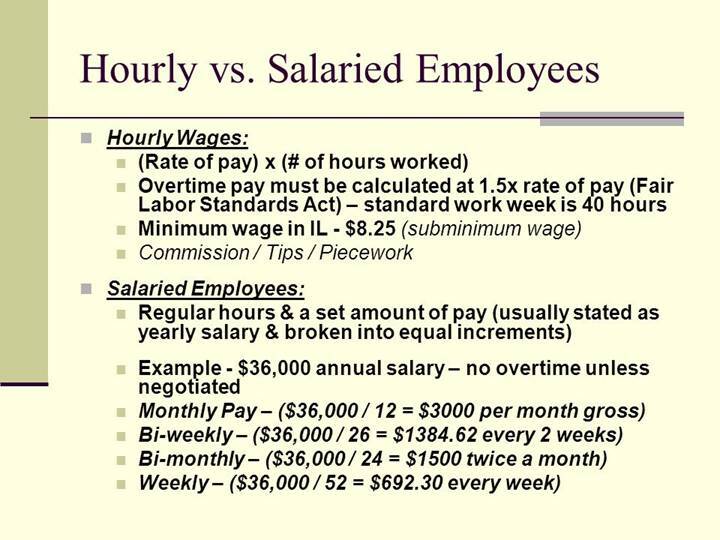 As such, each employee and his or her employer must make the determination about compensation or remuneration and agree upon salaried or hourly wage for performing labor. In my view, Natural Science does not validate the concept of "WHITE-COLLAR" as no human being performs executive, administrative, or professional service while operating metabolic functions of human bodies of their own. No man lives as boss, ruler, governor, or administrator of his own body. This publication is for general information and is not a regulation. For additional information, visit our Wage and Hour Division Website: http://www.wagehour.dol.gov and/or call our toll-free information and helpline, available 8 a.m. to 5 p.m. in your time zone at: 1-866-4USWAGE (1-866-487-9243). 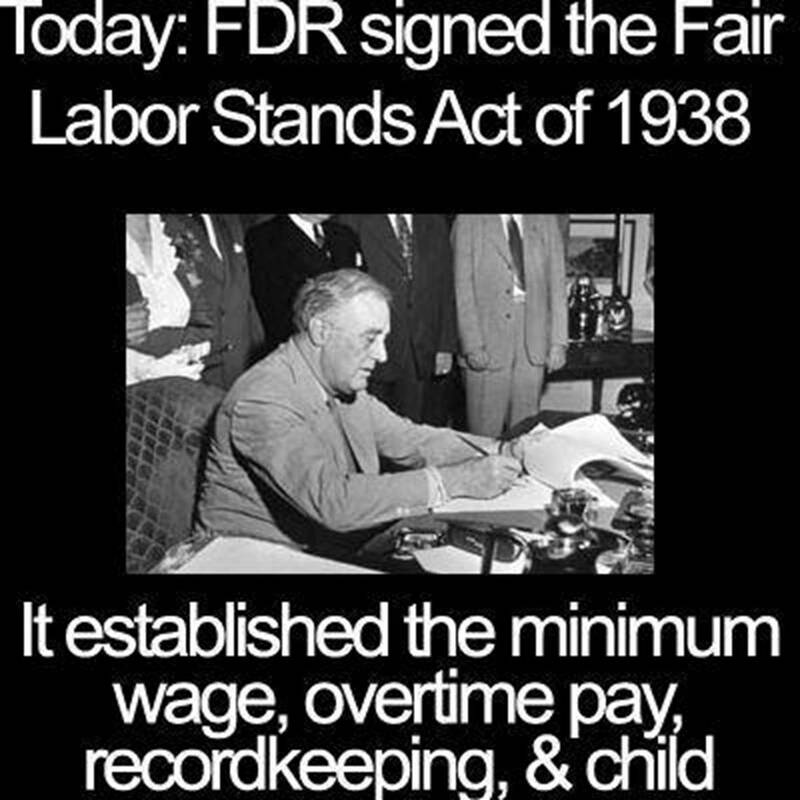 The Department of Labor is undertaking rulemaking to revise the regulations located at 29 C.F.R. 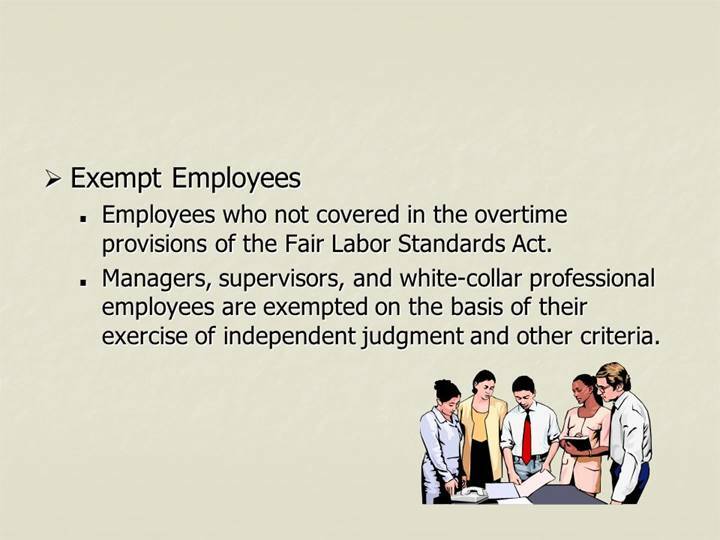 part 541, which govern the exemption of executive, administrative, and professional employees from the Fair Labor Standards Act’s minimum wage and overtime pay requirements. Until the Department issues its final rule, it will enforce the part 541 regulations in effect on November 30, 2016, including the $455 per week standard salary level. These regulations are available at: https://www.dol.gov/whd/overtime/regulations.pdf.